Ah, concepts. It seems a day can’t go by without some sort of iPhone or iOS concept being thrust into the public domain, and not all are actually that great. Thankfully, the latest to pop up at the end of the long concept conveyor belt is actually rather good. It’s of the iPhone 6 variety, and we really quite like it. Created by Ran Avni, the concept video and photos show his idea of what Apple’s iPhone 6 will look like, and he has some interesting ideas, and we kinda dig it. The biggest of which is certainly his belief that it will feature an all plastic construction, not unlike the current iPod touch and iPad mini design. It has a more durable look to, say, the iPhone 5 and we suspect it would most certainly feel less likely to shatter than the iPhone 4 and 4S designs of yesteryear. 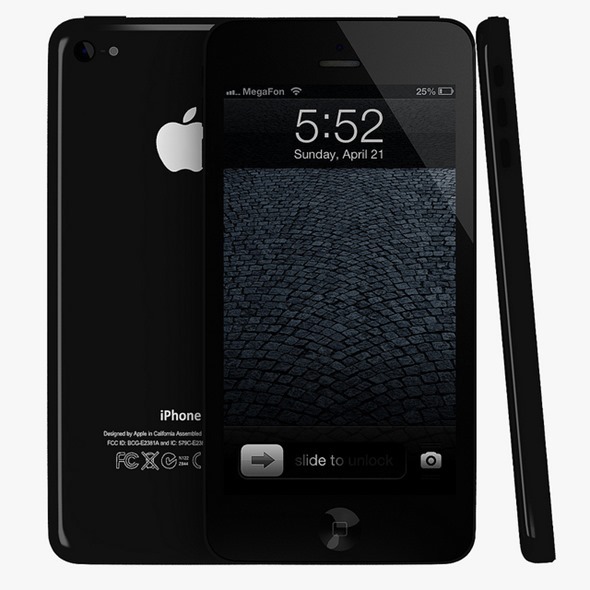 Obviously the phone would be available in both black and white, and as usual, the black one looks best! We’re sure some will disagree with us there, though! 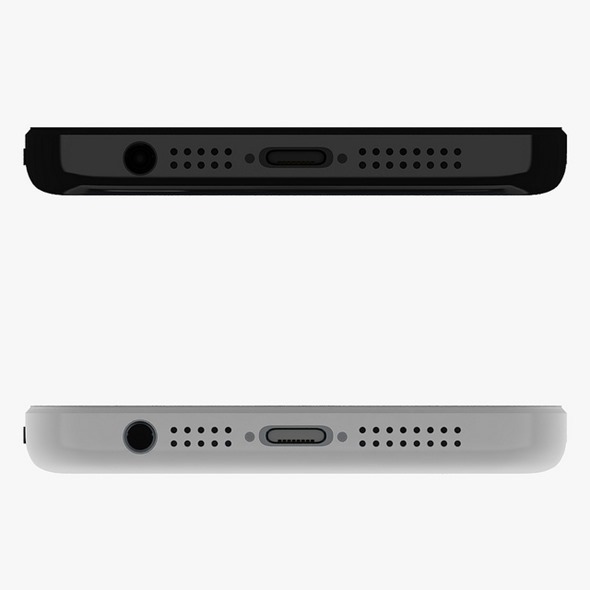 Face-on, this iPhone 6 concept doesn’t differ much from the fifth generation handset, and why would it? 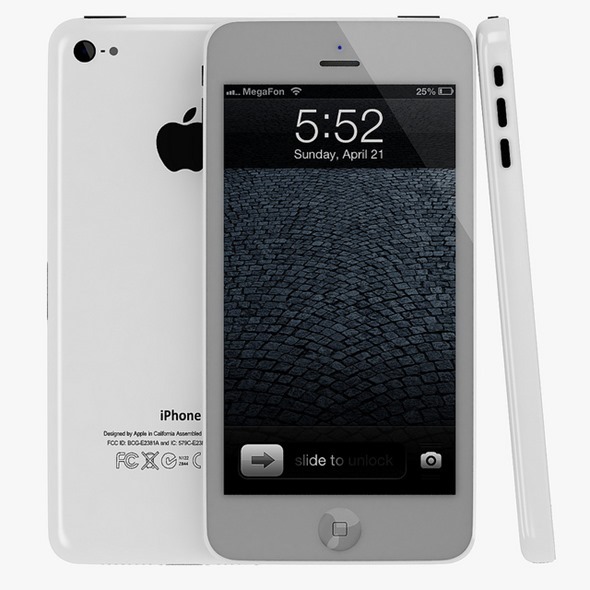 The iPhone 5 is arguably the best looking iPhone ever, and you don’t change a winning formula. It’s around the back where things look different here, with that plastic iPad mini-like material becoming most apparent. We wouldn’t be at all surprised if Apple did go all plastic with an iPhone in the future, but we doubt it would do it with its premium device. 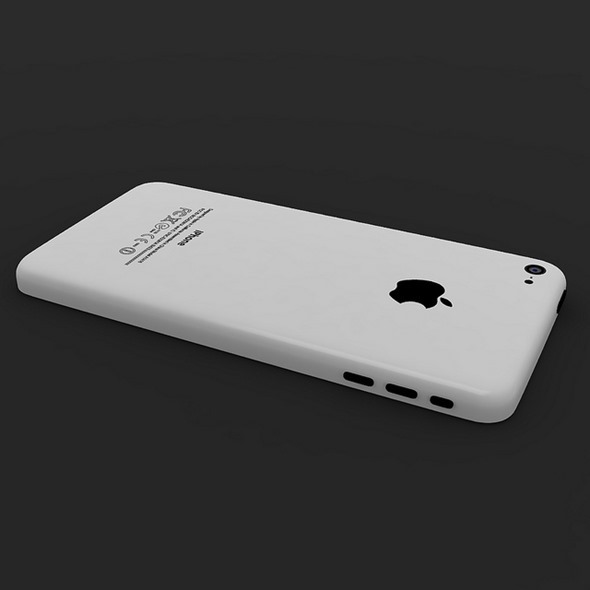 With so many rumors circulating about a new, lower budget iPhone being in the works it would make sense for this plastic design to find a home there. Apple likes to point to the cheaper, plastic construction used by companies like HTC and Samsung often enough that it just wouldn’t make the same mistake with its own top of the range smartphone. Or would it? We’ll find out in a few months! We’re sure we’ll see plenty more concepts between now and iPhone launch day, and probably afterwards too. Until parts begin to leak out of the companies that are making them, or a case maker leaks one of its new designs, we just don’t know what’s going on in the heads of people like Jonny Ive in Cupertino. We’re sure it’ll be gorgeous, whatever it looks like!